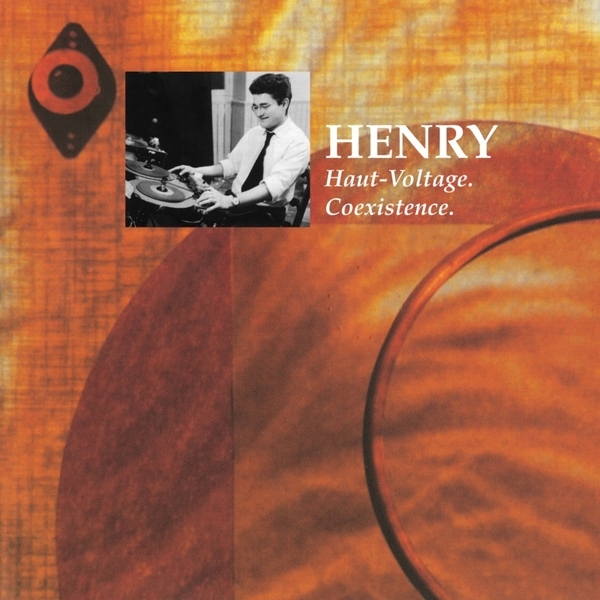 Accompanying Doxy's coverage of early Henry recordings, 'Haut Voltage' is his 22 minute composition made in 1956, featuring his own vocals and designed to soundtrack a stage production by French choreographer Maurice Béjart. The second composition was written in 1959 after Henry had left Pierre Scaeffer's RTF and set to work in his own studio. During the period he realized that in order to evolve Musique Concréte it would have to begin to use electronics. 'Coexistence' is his first attempt at consolidating the two in five variations.